Posted on November 05, 2016. The Great Northwest has made a rather fine name for itself when it comes to sustainability and conservation. Perceived as an oasis of clear thinking and progressive perspectives by many, it stands as a beacon for the rest of the nation. Among the ways in which good sense is applied to excellent decisions in daily life is installation of vinyl windows in Portland, OR. Focusing on living as lightly as possible, shrinking carbon footprints whenever feasible, and having an impact that is largely positive, Portlanders recognize the tremendous energy value vinyl windows represent. 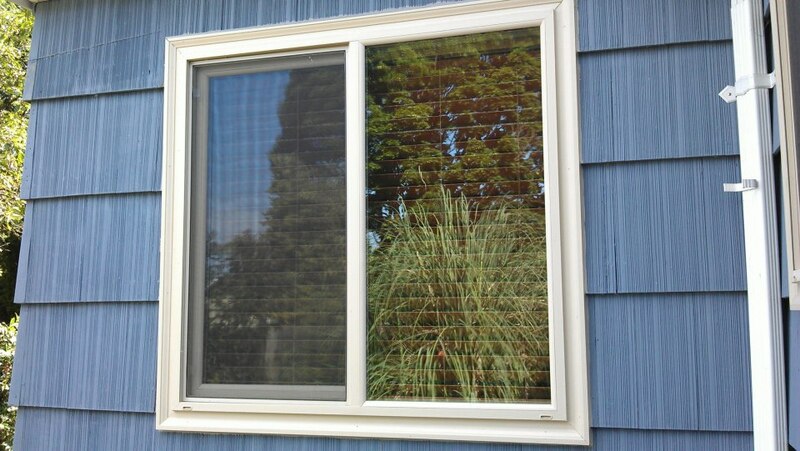 Designed to be durable, energy-efficient, and attractive, vinyl windows in Portland, OR are extremely versatile. There is not a home in the area that would not look great after vinyl window installation. One of the most important factors to consider when selecting both technicians and replacements for window installation in Portland is the weather. Conditions in the area are likely to be very cold during the winter, and wet conditions occur more than half the days of the year. With such specific climate considerations to address, vinyl windows in Portland, OR cannot be beat, especially as wooden alternatives are prone to rot and insect damage and aluminum ones may not hold up as well in tough conditions. While making a decision to complete-home window installation in Portland can be a difficult one, it is important to remember the various ways that it can save you money as well. Wooden windows can be very expensive to maintain, but your vinyl windows will be private, dependable, and easy to clean. Most people who choose vinyl windows in Portland, OR find themselves very pleased with their purchase. Windows are often taken for granted, but the work they do for humanity every day is crucial. When that work is supported by quality manufacturing, dependable materials, and unmatched performance, clients can rest assured that they have made an excellent decision for improving their home and their own conservation efforts. When it is time to replace your home windows, do not hesitate to invest in vinyl options.